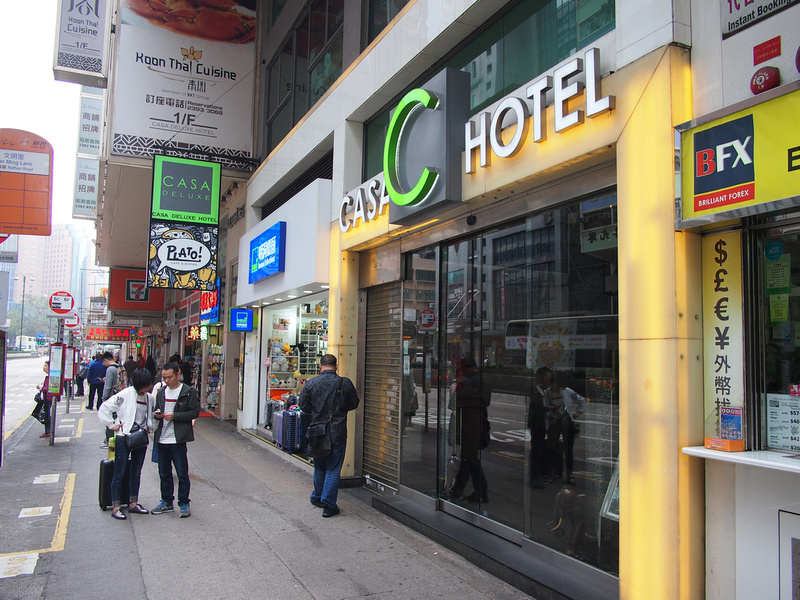 I stayed at the Casa Hotel in Hong Kong. The Casa is next to the Yau Ma Tei Metro, near the Jordan area in Kowloon. I like staying in this area as you have access to a metro station and you can walk to the Tsim Sha Tsui and waterfront area. The Casa Hotel is not to be confused with the Casa Deluxe Hotel which is next door. I say this because I did confuse the two. I just remembered I was staying at Casa something, so I saw the Casa Deluxe and tried to check in there. After some confusion they realised I was at the wrong Casa. I got a single room with bathroom, and for a change the single room really meant a single room. Space is of a premium in Hong Kong and my room had a single bed. There was enough room at least to unpack a bag and move around. 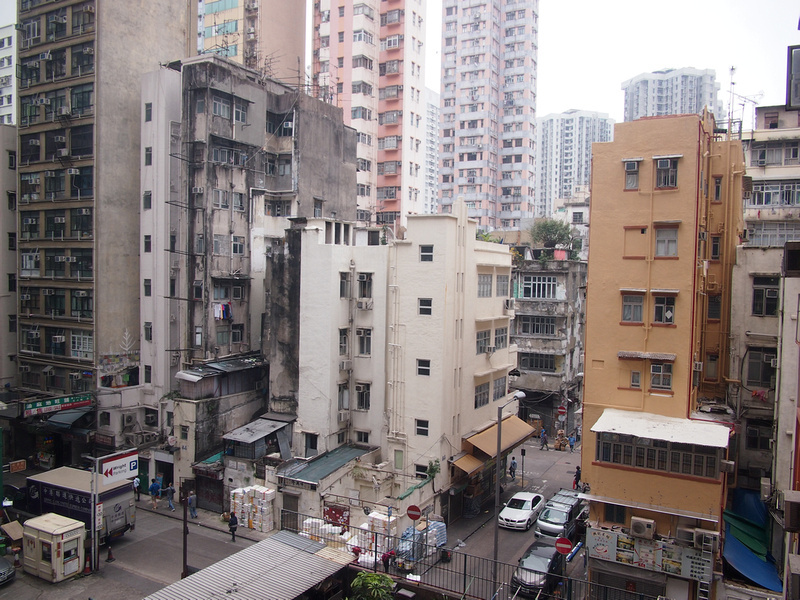 I was pleased to have a big window looking out the the back of Nathan Road. A small work desk on the side of the room facing the window. I read some reviews complaining about the small bathroom. You have to take reviews with a grain of salt as some people are not aware of hotel conditions for places like Hong Kong where you are paying for every square foot of space. After my last hotel where I could barely stand in the shower I was happy to have so much space! The shower here is behind the glass door so you have the close the bathroom door to shower. The room was clean and bright, with a big window and fan. I usually eat out for breakfast in Hong Kong, but at the Casa Hotel I noticed they have a cafe on the 2nd floor with a breakfast deal. This western breakfast set included a real espresso coffee for for $55HKD. Given that I have been paying $33HKD for coffees this was very reasonable. 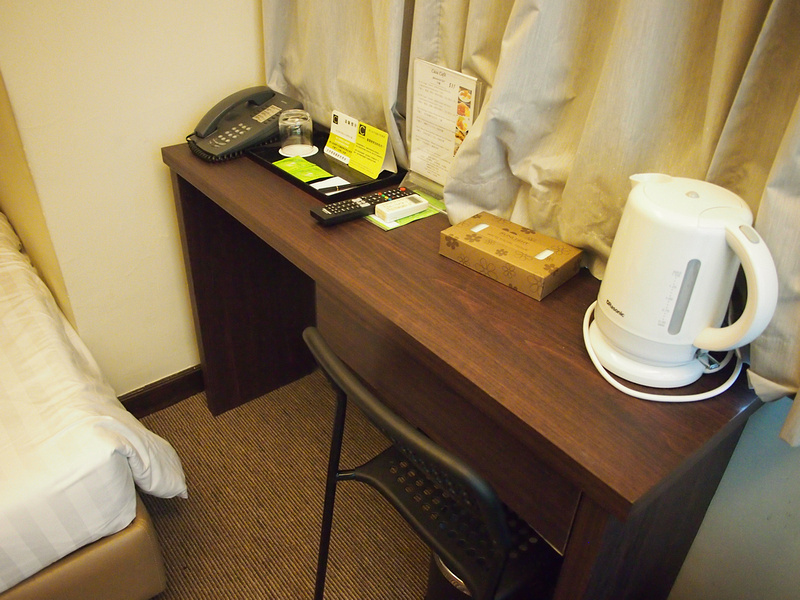 Overall this was a great little budget hotel in Hong Kong. 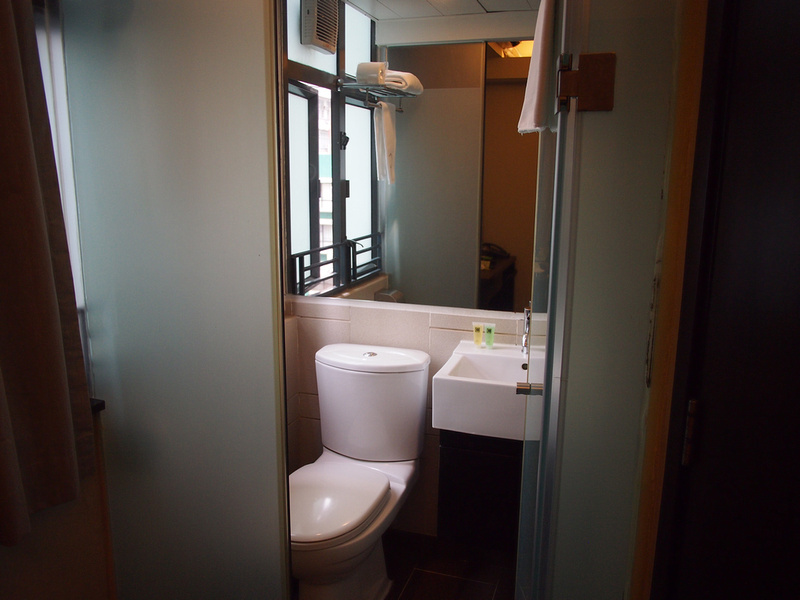 If you are looking for a simple room with at least some moving space (ie nothing like the Chungking Mansions) then have a look here. 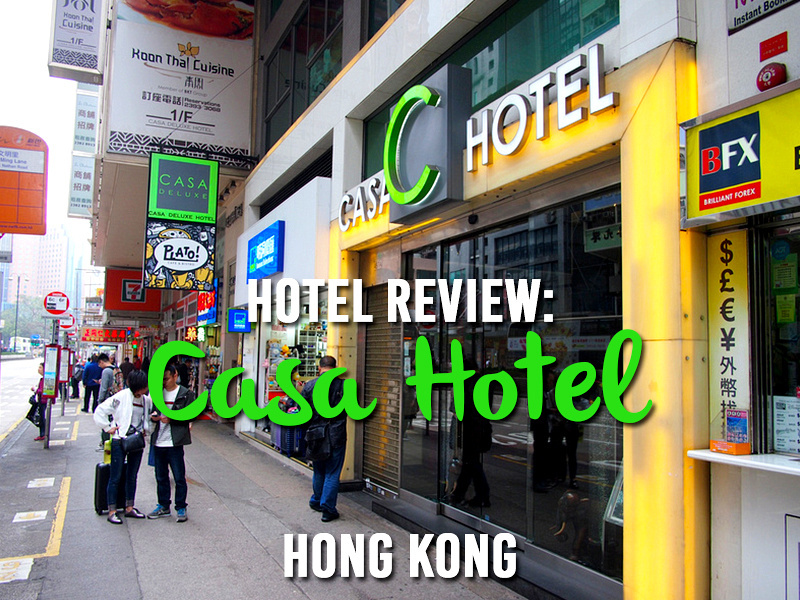 Book the Casa Hotel online or search for more hotels in Hong Kong. If you are unfamiliar with Hong Kong then read my guide on where to stay in Hong Kong.